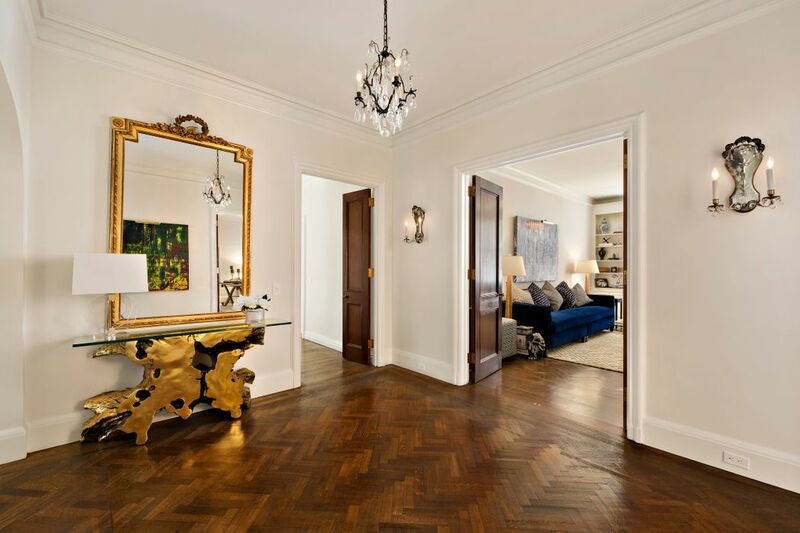 765 Park Avenue 6A, New York, NY 10021 | Sotheby's International Realty, Inc. 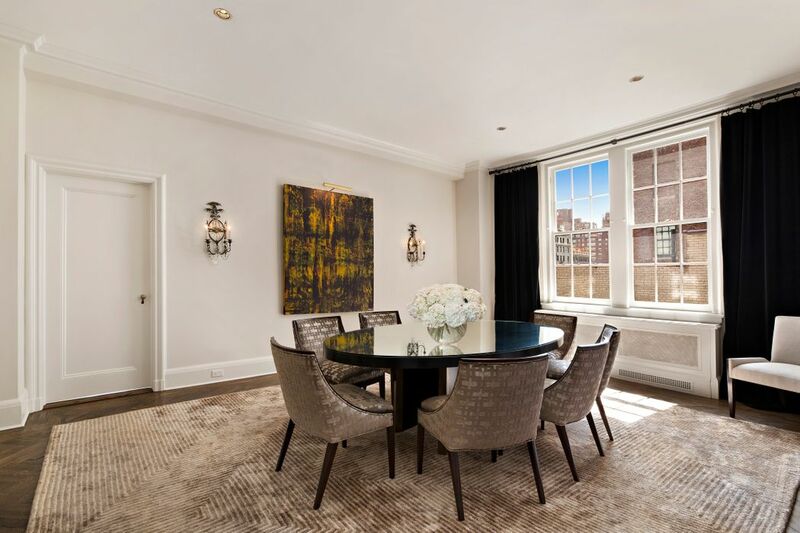 Perfectly situated on the 6th Floor at 765 Park Avenue, this beautiful 4 bedroom apartment affords picturesque exposures to the South over East 72nd Street, as well as lovely views to the North and East of verdant townhouse gardens. 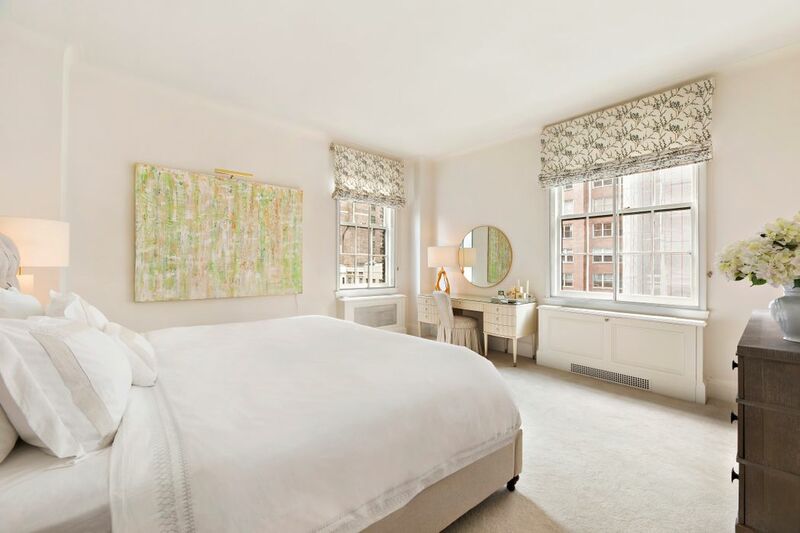 The sun-flooded rooms of the 10 room residence are perfectly suited to grand and gracious entertaining as well as to quiet and cozy family living. 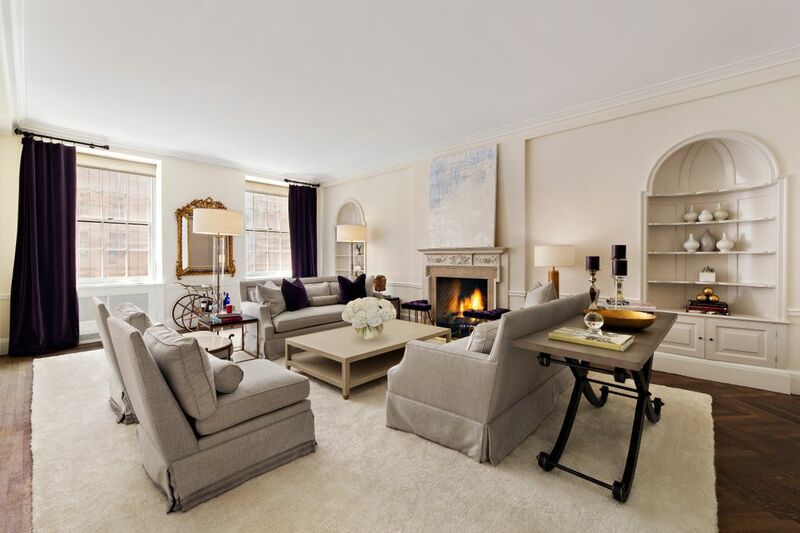 Accessed by a private elevator vestibule, the big rectangular Gallery opens to an elegantly proportioned Living Room and to a handsome Library, both of which boast wood burning fireplaces. 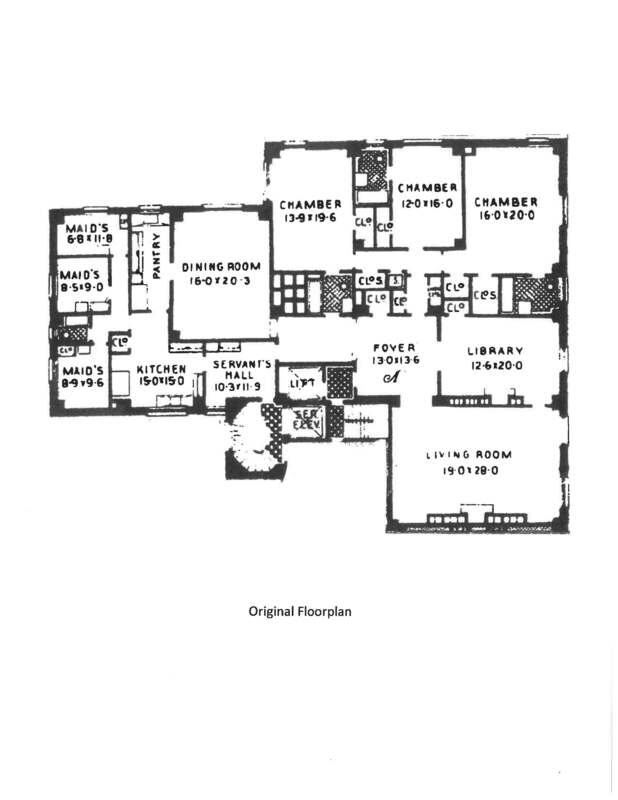 The public rooms also feature a large formal Dining Room and a conveniently situated Powder Room. 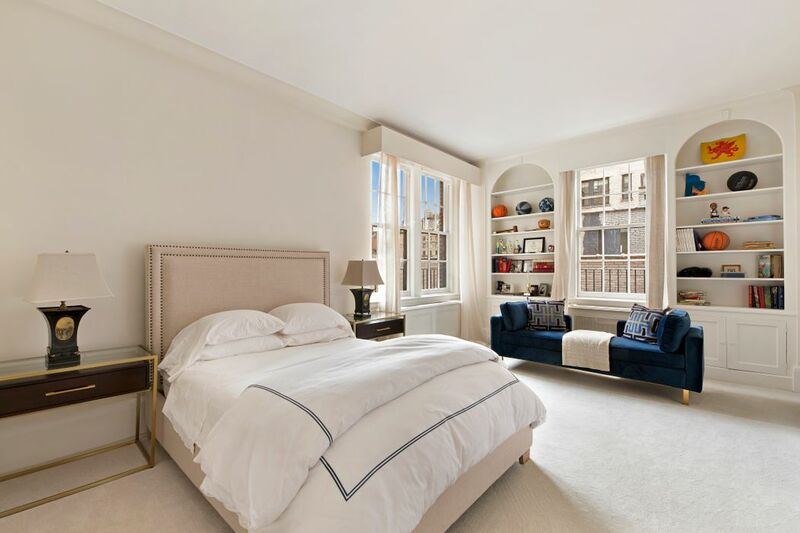 The private quarters include a very generous corner Master Bedroom with an enlarged Master Bath and a spacious Walk-in Closet. 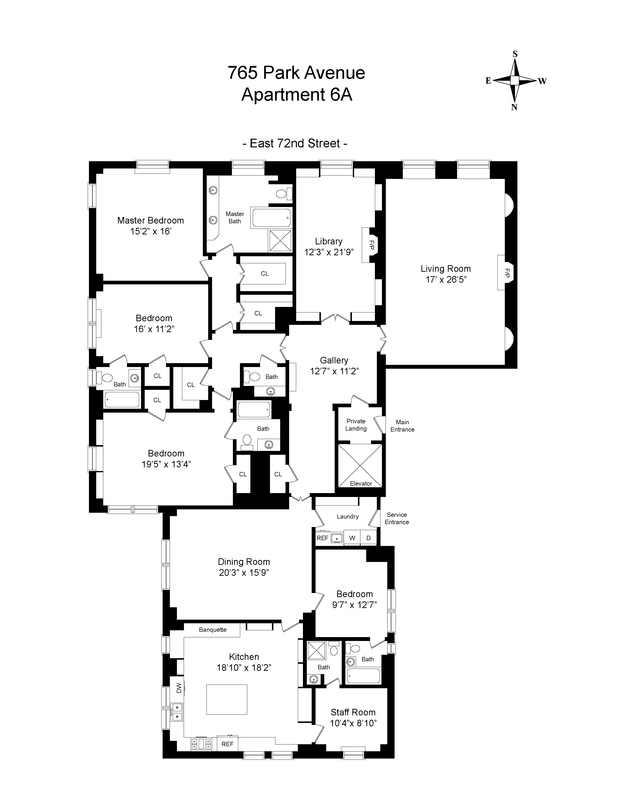 There are also three additional bedrooms, all with ensuite baths and ample closet space. 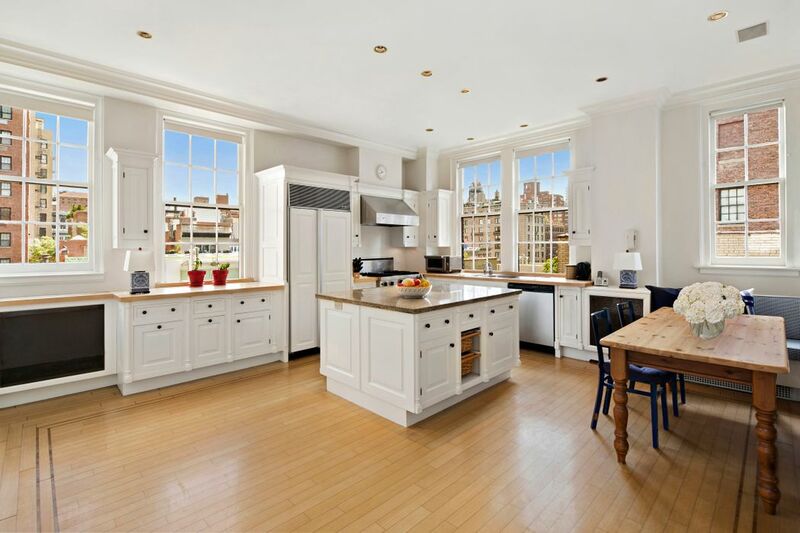 A large and sun-filled open plan Kitchen, Staff Room with Bath and a Laundry Area complete the versatile layout of the delightful residence. 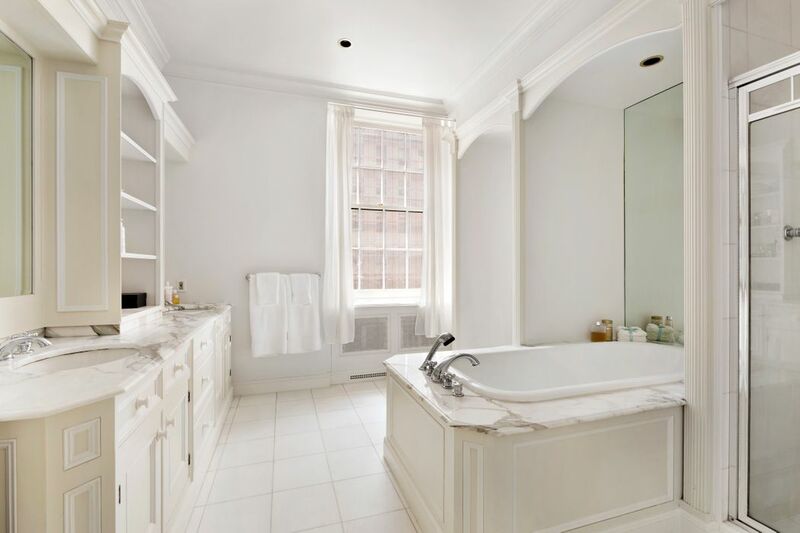 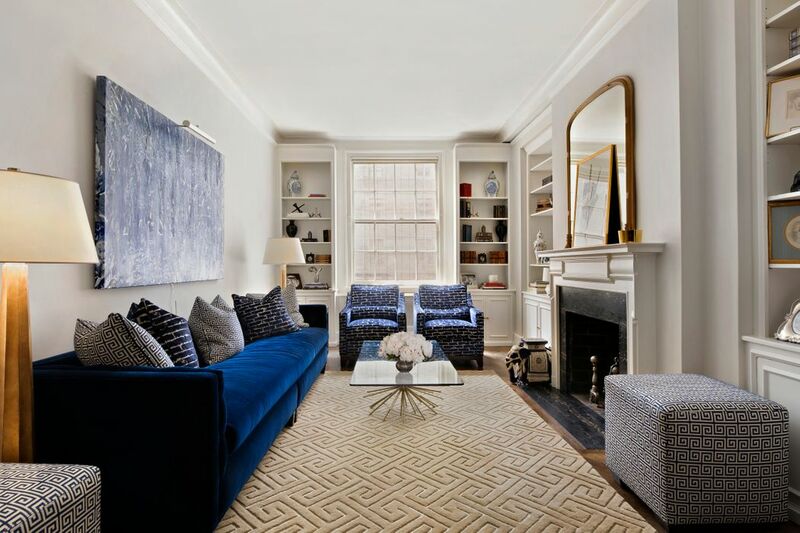 This sought-after prewar full service cooperative is superbly located in one of Manhattan’s most desirable residential areas at Park Avenue and 72nd Street. 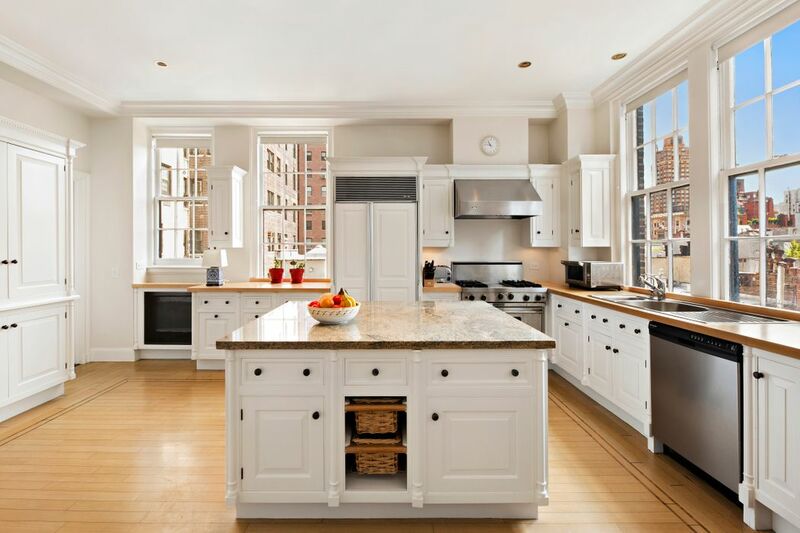 The distinguished and impeccably staffed building provides its tenant shareholders with a private gym and storage areas.